To encourage and promote entrepreneurships among the Scheduled Castes who are oriented towards innovations and growth technologies by supporting the Bank and Financial Institutions [designated as Members Lending Institutions (MLIs) for the Scheme], in the form of Credit Enhancement Guarantee (minimum Rs.0.15 crore and maximum Rs.5.00 crore) against Working Capital Loans, Term Loans or Composite Terms Loans granted by MLIs to SC entrepreneurs. Eligibility – Registered Companies and Societies/Registered Partnership Firms/Sole Proprietorship firms/Individual SC Entrepreneur having more than 51% shareholding by Scheduled Caste entrepreneurs/promoters/members with management control for the past 6 months are eligible for guarantee from IFCI against the loans extended by MLI Banks/Institutions. 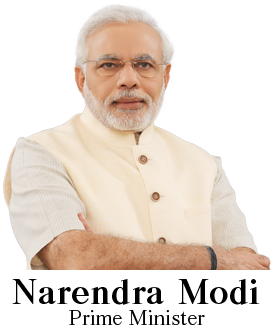 Amount of guarantee cover – Minimum Rs.0.15 crore and maximum Rs.5.00 crore. Tenure of Guarantee – Maximum 7 years or repayment period whichever is earlier. Detailed scheme – Available on www.ifciltd.com , https://ifcicegssc.in.